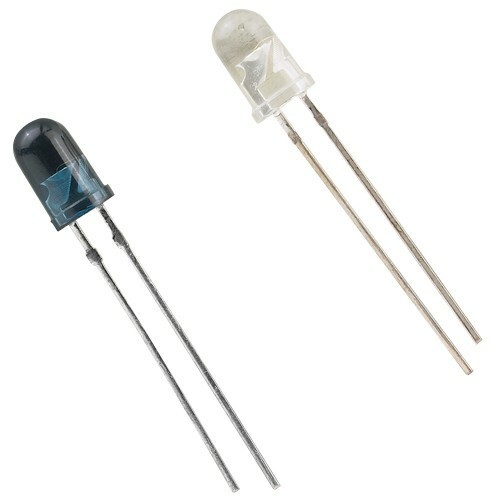 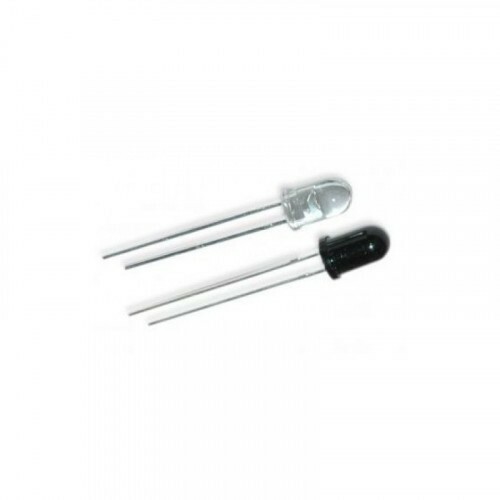 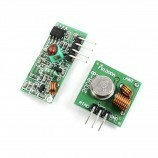 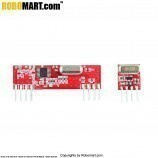 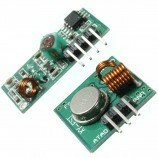 The IR transmitter & receiver pair is the combo of both IR LED & photo diode which together can work as an IR sensor module. 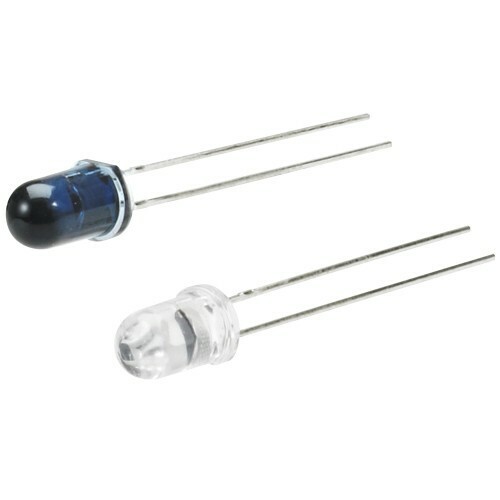 Unfocused for sensing diffused surfaces. 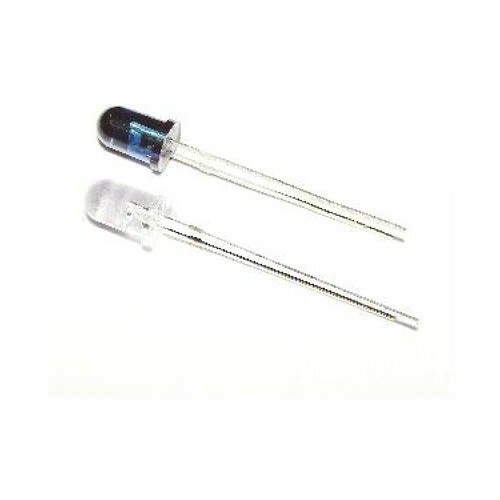 Also Searched as : how infrared sensors work, infrared sensor, how ir sensor works, cartridge fuse diagram, ir sensor wikipedia, how does an ir sensor work, types of ir sensors, how do infrared sensors work.